Have you started thinking about your holiday baking yet? You'll want to start getting organized well ahead of the holidays. Today I'm sharing tips to get you give you a head start, beginning with your pantry essentials and four favorite recipes that can be made ahead and frozen. This post contains affiliate links for your convenience. I receive compensation when you purchase using these links. Let's begin with the items that are baking staples in my pantry. By staples I mean these are my go-to items. We're not talking gourmet items here. These are the products I don't want to be without. When my pantry is stocked with my staples I find I am ready to cook a meal or bake a dessert without having to run to the store for ingredients. 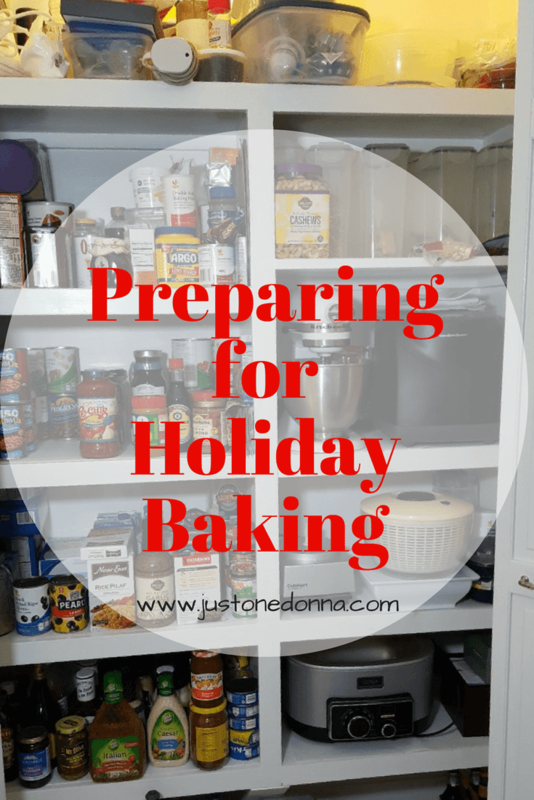 Today's focus is on the holiday baking essentials in my pantry. You can get my free checlist of Holiday Baking Essentials by clicking on the link. Take it along with you to the grocery store the next time you go. Most of my baking staples hang out together on one shelf in my pantry. It is a deep shelf, so I'm able to have a couple of rows on it. I try to keep the items I use most frequently to the front of the shelf. Let's see what's there, shall we? I keep multiple flours on hand because flour creates the foundation for most baked goods. While it is convenient have the right flour for the recipe you can feel comfortable keeping all-purpose flour on hand for most of your baking needs. The flours I keep on hand are unbleached all-purpose flour, unbleached bread flour, whole wheat flour, and cake flour. 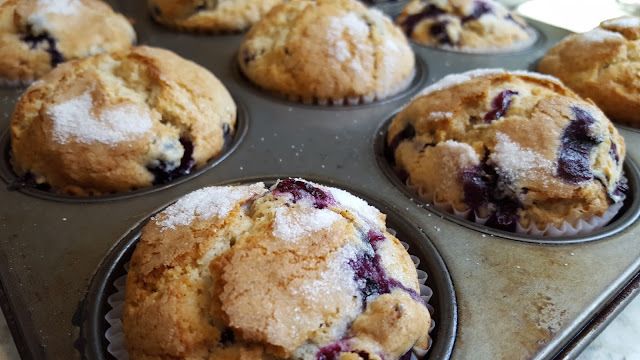 Most baked goods need a sweetener of some kind. I keep traditional sweeteners on hand like granulated sugar, confectioners sugar, light brown sugar, turbinado sugar, molasses, honey, and both light and dark corn syrup. There are a number of items that are the work-horses of baking. These are salt, kosher and table, baking soda, baking powder, vegetable shortening, and corn starch. These items are add-ins, used as needed, but frequently enough in my kitchen that I include them as essentials. 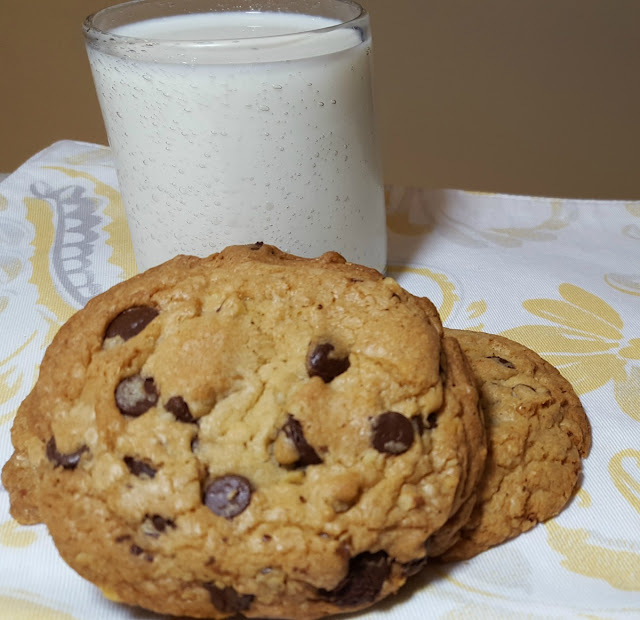 Thes include cocoa powder, powdered milk, sweetened condensed milk, dried cranberries and chocolate chips. I consider nuts an essential, but you won't find them on my pantry shelf. I keep nuts in my freezer. One thing you'll want to be sure of is your supply of baking pans for cakes and pies. I checked my stock this week and decided that I needed another springform pan for cheesecakes. My family L-O-V-E-s cheesecake, so we always have it on our dessert menu. 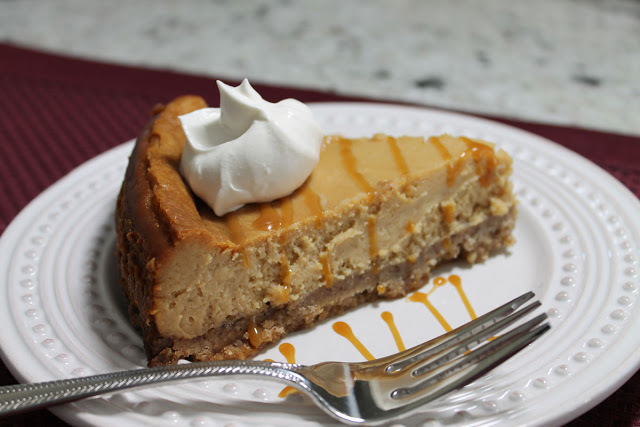 Cheesecake freezes very well, so like to bake ahead and freeze my holiday cheesecakes. That is why I need multiple springform pans. I chose this Calphalon springform pan because it is sturdy, has an easy to work latch, and is highly rated. Once your pantry is stocked and ready to go, start baking the cookies, cakes, pies, and quick breads that freeze well. Here are a few of my favorites that freeze beautifully. 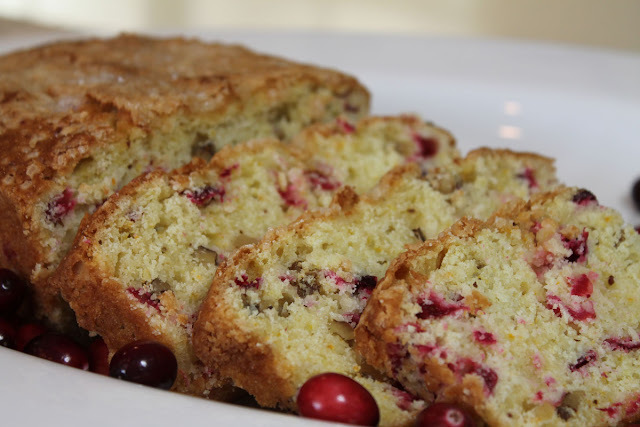 This is my favorite holiday quick bread. It is perfect for serving on hectic holiday mornings. Get a head start on your pies with this easy food processor pie crust. 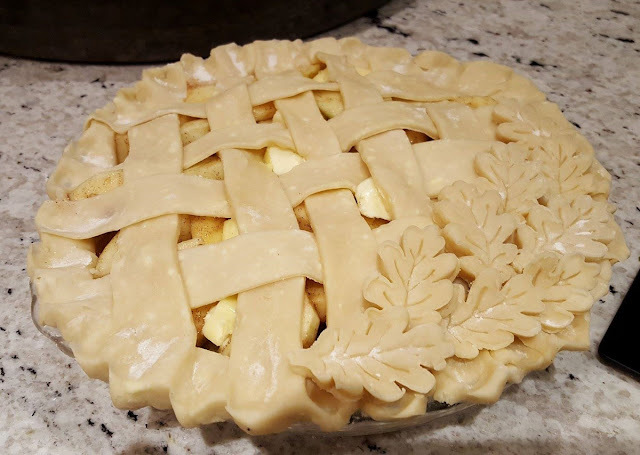 Make a couple of batches of pie dough for your freezer for easy pie baking. These Best Ever Sugar Cookies are easy to make and can be decorated as simple or as complicated as time allows. You can freeze them plain or frosted. I've done it both ways. There's no time like the present to get started on your holiday baking. Preparing now for your holiday baking will reduce your holiday stress and make your family smile. Thanks for sharing this post on Facebook, Twitter, and Pinterest. I appreciate your support.